I've been waiting for this camera for the longest time. It took Amazon.com 4 months to fill their orders. 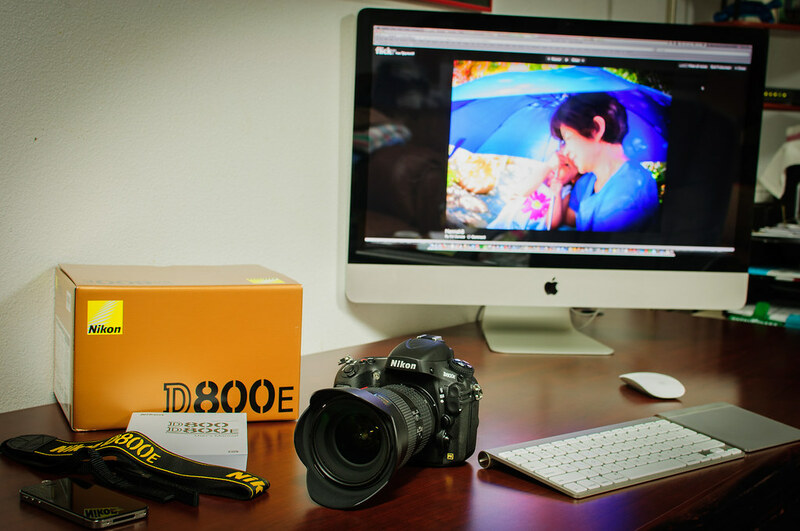 It's one of the most desired DSLR cameras by serious and pro photographers. This could well be my final and best camera ever.